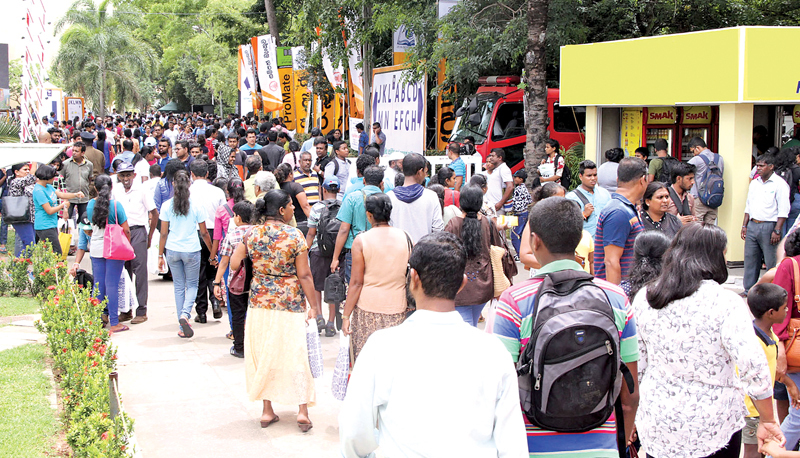 The annual Colombo International Book Fair would return to the Bandaranaike Memorial International Conference Hall (BMICH) for the 20th time, on September 21. Four hundred and fifty exhibitors, including 40 from abroad, would participate in the event. The book fair would be open from 9.00 am to 9.00 pm, at the BMICH's Sirimavo Bandaranaike Exhibition Centre. An Ancillary Education and Career Guidance Exhibition would also be held at the BMICH Delegates' Lounge. Entrance is free for schoolchildren, university students, members of the clergy and armed forces personnel (in uniform). Others would be charged a fee of Rs.20, which would be credited to the Daru Diriya scholarship fund that provides scholarships to underprivileged students. Education Minster Akila Viraj Kariyawasam would be the chief guest at the book fair's opening ceremony, while British Council (Sri Lanka) Director Gill Caldicott would be the guest of honour. The book fair would also have a katapath paura (mirror wall), on which visitors could write poetry. Selected poems would be compiled into a book and published, organisers said. There would also be a children's corner with art and crafts activities, as well as dramas and musical items organised by the Cultural Affairs Ministry.